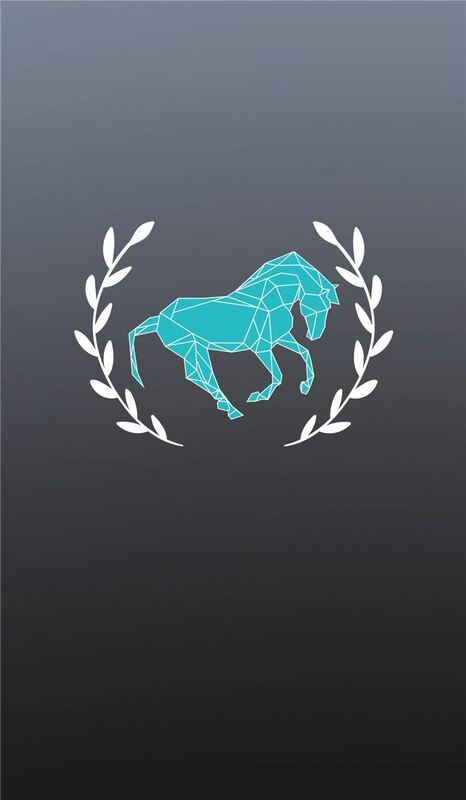 The very first competition planner app for the equestrian industry, has hit the App Stores for Horse riders. 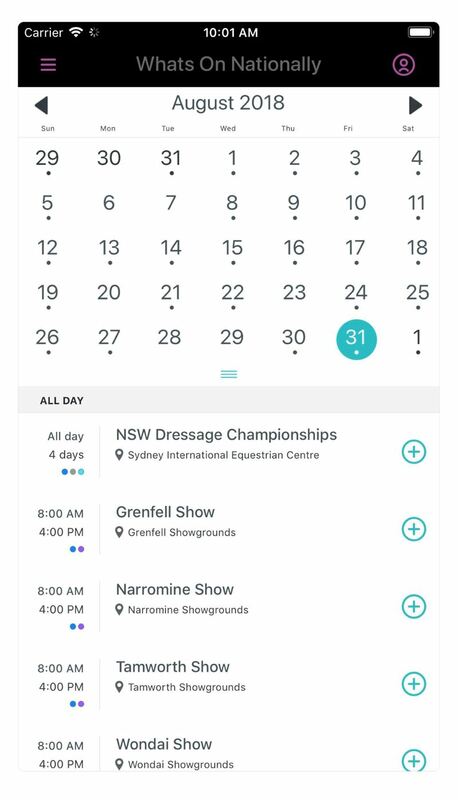 A central place to easily plan out event attendances, across various disciplines throughout Australia, with a one-click add to easily start creating your calendar, riders now can find everything they need in the AEC app. 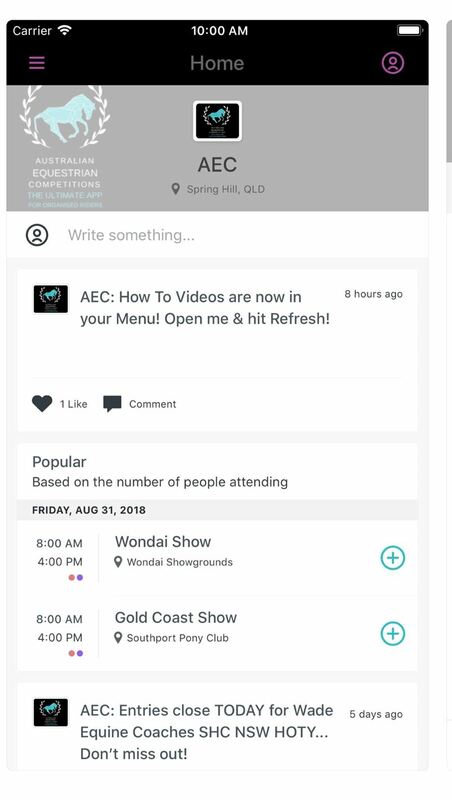 Effective marketing for event committees, providing a central place to easily distribute all information about their events from event programs, workouts to issuing in-app reminders to riders when event entries are due, knowing their target audience is being reached. We encourage cross-discipline event attendance by listing events across each State allowing riders to see everything available that may be of interest, which in turn can assist event committees to potentially gain more entrants into their shows. 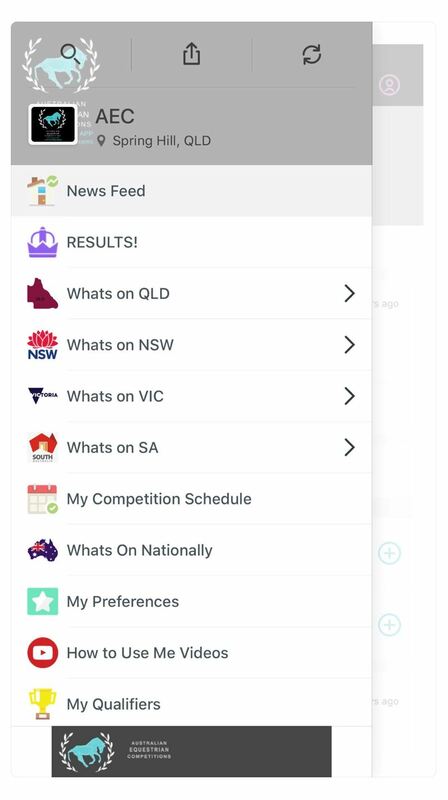 For a niche industry we are doing exceptionally well, with over 800 downloads since our launch at the start of September 2018 and around 4,000 user sessions, we have between 50-150 riders using our app daily.  We have found ourselves in the Top 200 listings on multiple occasions since launch. 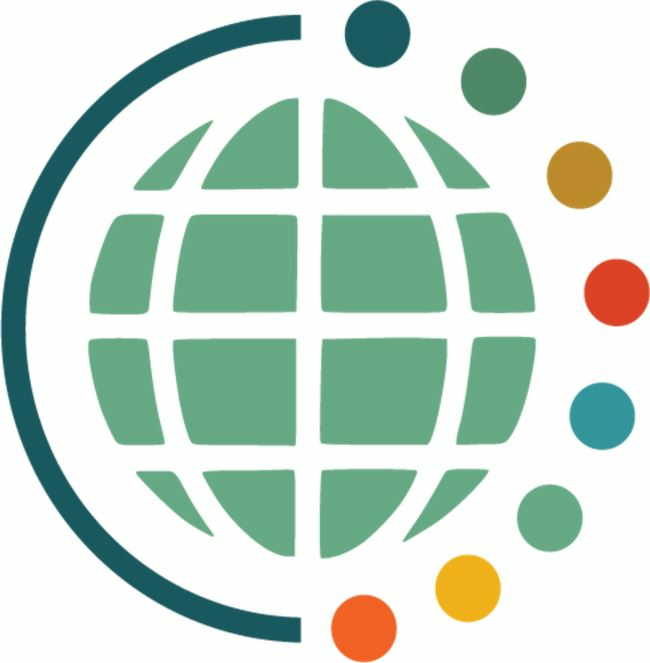 Additional features currently in planning phase for release over the coming months & our friends across the ditch in New Zealand have expressed interest in our expansion plans.